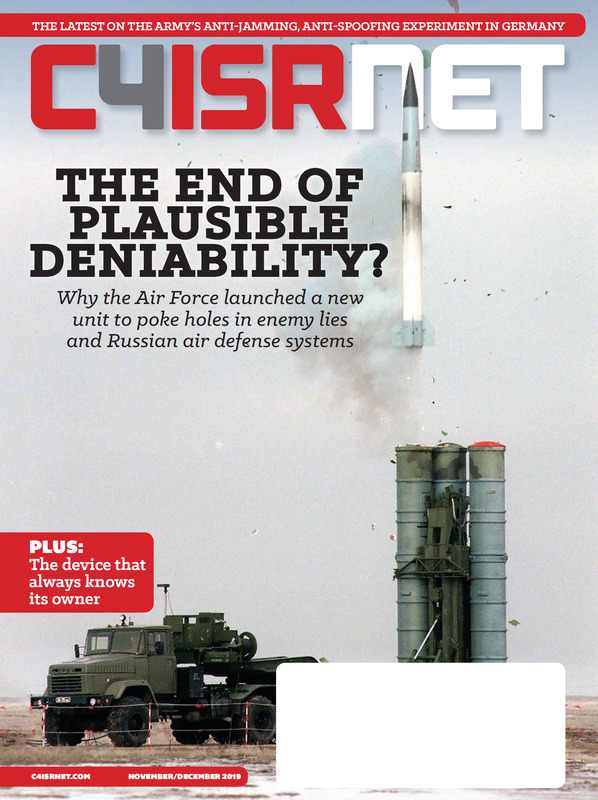 The rise of non-traditional actors, cyberattacks and state-sponsored subversion is challenging democratic governance and creating an increasingly volatile operational and security environment for defense agencies. To address these threats, military organizations must be able to operate seamlessly and intelligently across a network of multinational partners. This year’s Accenture Technology Vision identified five trends that are essential components of any intelligent defense organization: Citizen AI, extended reality, data veracity, frictionless business and Internet of Thinking. Harnessing AI’s potential is no longer just about training it to perform a specific task: AI will increasingly function alongside people as a full-fledged member of a team. In the high-stakes world of defense, it’s especially important that AI systems act as trustworthy, responsible and efficient colleagues. AI could have a major impact for military organizations, including defense logistics and cybersecurity. An adversary equipped with advanced AI capabilities will not wait for its enemies to catch up technologically before launching an offensive. AI’s ability to process and analyze vast amounts of data has significant implications across the Observe, Orient, Decide, Act (OODA) loop. From augmenting our ability to detect new threats to analyzing countless variables, AI could transform surveillance and situational awareness. Extended reality (XR), which includes virtual reality (VR) and augmented reality (AR), is the first technology to relocate people in both time and place—effectively eliminating distance. For the defense sector, the ability to simulate and share a common view of an operational theatre is immensely powerful. Recently, Accenture created a mixed reality proof of concept using Microsoft HoloLens and gaming engine Unity that provides military personnel with an interactive map showing real-time location and status data for troops and resources on the ground. With a simple command, a user can order reinforcements or supplies, or create and test different scenarios through a mixed reality interface. XR technology can also enhance operational command capabilities in the field. For example, AR goggles could provide dashboards and data visualizations where and when they are needed – such as at an operating base. XR also will have major implications for training, allowing soldiers and pilots to engage in highly realistic combat simulations. As defense organizations become increasingly data-driven, inaccurate and manipulated information is a persistent and serious threat. Agencies can address this vulnerability by building confidence in three key data-focused tenets: provenance, or verifying data from its origin throughout its life cycle; context, or considering the circumstances around its use; and integrity, or securing and maintaining data. The ability to trust and verify the data that flows between multinational partners is critically important. Organizations must be capable of delivering the right data to the right recipient, at the right time – which can only be accomplished by radically reorienting how data is shared across today’s armed forces. Today’s vertical approach involves passing information up and down the command stack of a nation’s military. 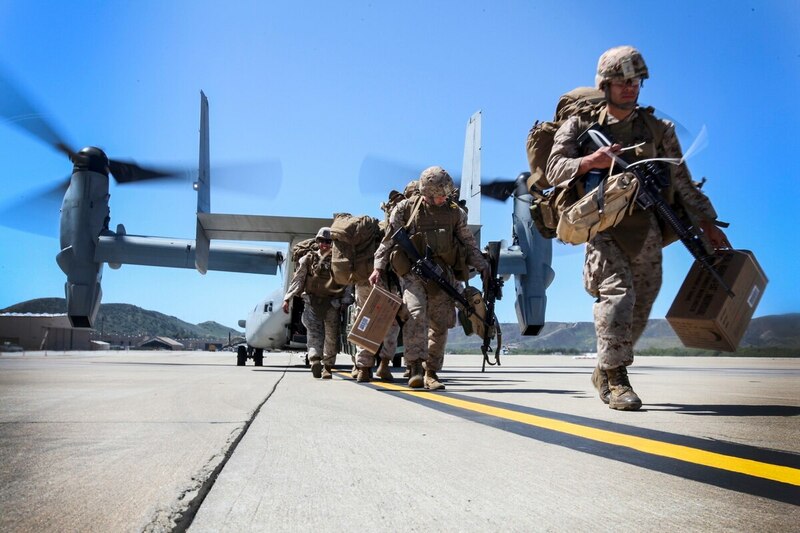 In contrast, multinational military operations demand that information is also shared horizontally across the forces of different nations and partners. This shift requires a profound change in technology, mindset and culture within agencies. Our recent survey found that 36 percent of public service leaders report working with twice as many strategic partners than two years ago. And when partnerships between industry, academia and military organizations are horizontally integrated and technology-based, they can expand faster and further than ever before. But legacy systems weren’t built to support this kind of expansion, and soon, outdated systems will be major hindrances to collaboration. With this in mind, defense organizations must develop new IT architectures to reduce complexity. Agile IT systems will allow innovation to flourish, unimpeded by internal politics and employee resistance. A modern IT architecture will push organizations to clearly define the services they offer and turn each service into a potential enabler of collaboration. Today’s technology infrastructures are designed around a few basic assumptions: enough bandwidth to support remote applications, an abundance of computing power in a remote cloud and nearly infinite storage. But the demand for immediate response times defies this approach. Recent projections suggest that by 2020, smart sensors and other Internet of Things devices will generate at least 507.5 zettabytes of data. Trying to manage the computational “heavy-lifting” offsite will become limiting. The need for real-time systems puts hardware back in focus: special-purpose and customizable hardware is making devices at the edge of networks more powerful and energy efficient than ever before. Public service organizations are taking note: our survey indicates 79 percent of leaders believe it will be very critical over the next two years to leverage custom hardware and accelerators to meet new computing demands. The next generation of military strategies ride on pushing intelligence into the physical world. Defense organizations have to embrace new operating models to enable high-speed data flows, harness the potential of distributed intelligence and successfully neutralize threats. The defense sector is challenged to respond to new types of threat, political volatility and even new combat arenas, and acquiring new technology capabilities is a strategic imperative. Delivering greater situational awareness and the ability to respond rapidly to unpredictable adversaries requires investments in AI, edge computing and other emerging technologies. Likewise, today’s information architectures will need to be redesigned to collaborate quickly, effectively and securely. Antti Kolehmainen is managing director, defense business service global lead at Accenture.